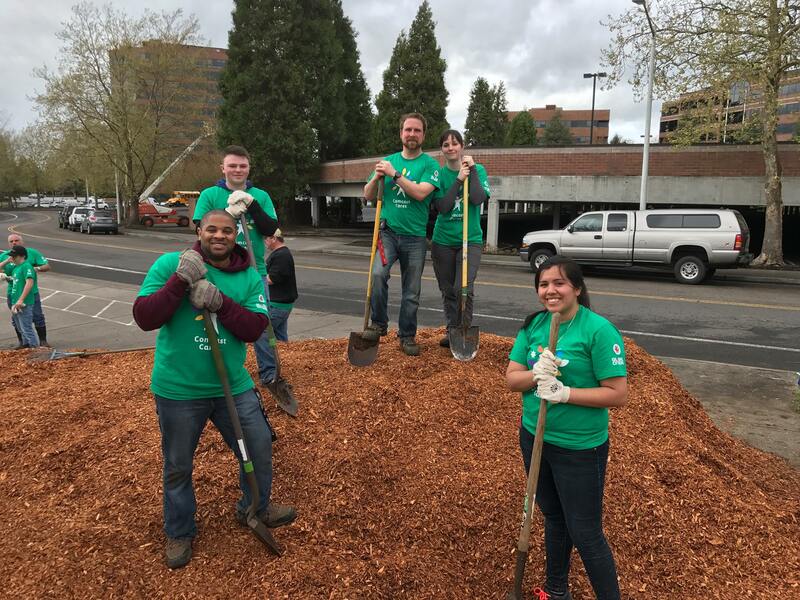 The Supa Fresh Youth Farm, City of Tigard, Tigard-Tualatin School District and Metro have empowered Supa Fresh youth interns and the local community to design an inviting and fun public space at Metzger School Park. They are ready to install these new elements to the park this spring during Comcast Cares Day. Volunteers will build garden beds, add permaculture landscape elements, plant vegetables, trees and flowers, create garden signs and clean up the garden and school grounds just in time for spring. Please bring your friends and family members, Supa Fresh Youth Farm will receive a donation from Comcast based on how many volunteers show up! We are looking forward to working together this Comcast Cares Day. All ages are welcome!